So simple, so wonderful. I love these reflections, nice entry to the challenge. I really do like this, but I’m not sure what it is. 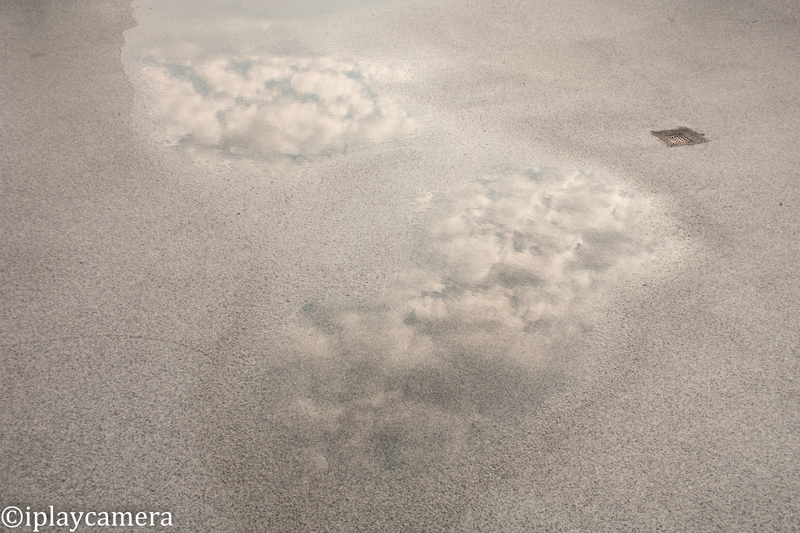 Is it a reflection of the clouds in the water near the drain? All content on this blog is created by me, unless otherwise is specified. Unauthorized use and/or duplication of this material without permission is strictly prohibited. All content on this blog is created by "i play camera", unless otherwise is specified. Unauthorized use and/or duplication of this material without permission from this blog’s author is strictly prohibited. Excerpts and links may be used, provided that full and clear credit is given to "i play camera" and iplaycamera.wordpress.com with appropriate and specific direction to the original content.